Love UNTOLD!! Always get compliments on it. Was sad EA discontinued it, but so happy to find it here!! I not only love this scent, but the price was awesome. Love! Love! 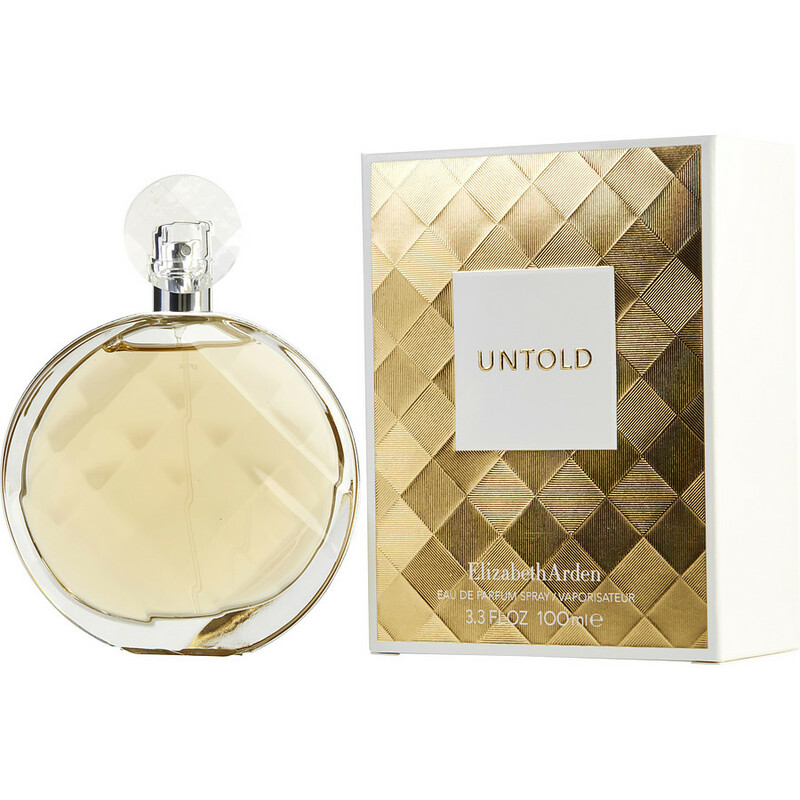 Untold is the greatest scent for me! I love scents on me that I can't smell but that others compliment me on all the time! "Untold" smelled the least feminine. It is loud and grassy/woodsy that aggravated my allergies. The scent is too out doors for my taste. Absolutely love this fragrance and so will you. The bottle is so wonderful !